The Mets announced Friday that they've signed infielder Danny Espinosa to a minor league contract and invited him to Major League Spring training. Espinosa joins a crowded Mets infield mix that currently includes ] Jed Lowrie Todd Frazier Amed Rosario Robinson Cano JD Davis and first basemen Dominic Smith and Peter Alonso . He'll face uphill battle in cracking because of the depth, particularly considering the struggles Espinosa has endured in recent seasons. 6, spending time with the Nats, Angels, Mariners, Rays, Yankees, Blue Jays, Dodgers and Phillies (although not all in the Majors). 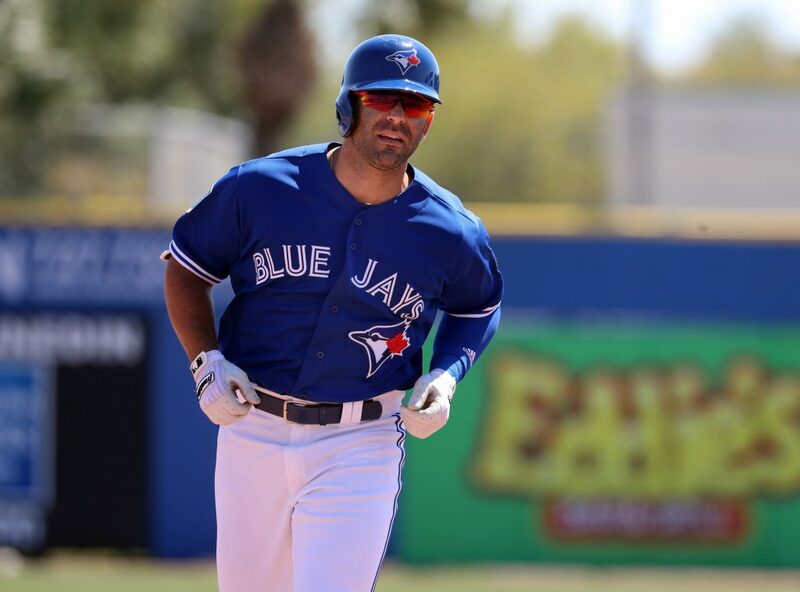 Last year, in 80 games between the Triple-A affiliates of the Dodgers, Phillies and Jays, he hit a combined .229 / .291 / .356 in 315 plate appearances. If it does not make the roster out of camp, the switch-hitting Espinosa will presumably head to the Mets' new Triple-A affiliate in Syracuse and give them some depth in the event of an injury.